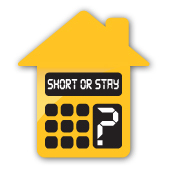 In response to the growing need for information on short sales in the community Long Realty has launched a new website: www.azshortsaleadvice.com to serve as a resource to help homeowners understand the short sale process, whether they should consider a short sale, and an idea where they stand in this confusing market. This is a free, easy to use website that includes a powerful tool, the Short or Stay Calculator, that will create a report on the status of a home. 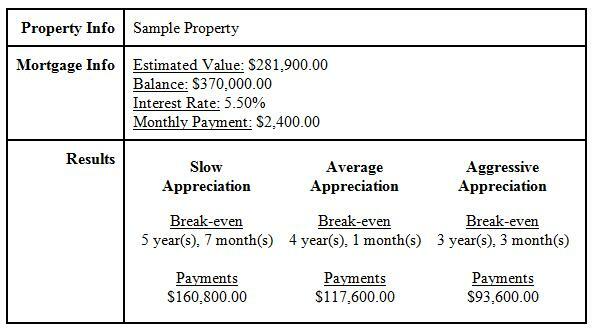 It will calculate the value of a home, how far upside down it is and how long it will take for homeowners to break even, or whether they even should consider a short sale. www.azshortsaleadvice.com includes advice in how to prepare a short sale listing and what homeowners should avoid. This website also includes short sale FAQ’s like What is a Short Sale?, Does this hurt my Credit?, What about Taxes?, and why a bank would approve a short sale. The website also includes a search engine of short sale listings in the Tucson and the surrounding communities. “Long Realty has been successfully helping Arizonans with their real estate needs for over 85 years. Our vast experience, knowledge and passion for helping people buy and sell real estate shapes who we are. www.azshortsaleadvice.com is just one of the ways Long Realty is helping Tucson and Arizona homeowners understand this complex housing market, know their options and make educated real estate decisions,” said Rosey Koberlein, CEO of Long Companies. Share the post "Long Realty Launches Short Sale Community Resource Website"
This entry was posted in Housing Market, Short Sales, Uncategorized and tagged foreclosure, Short Sales. Bookmark the permalink.